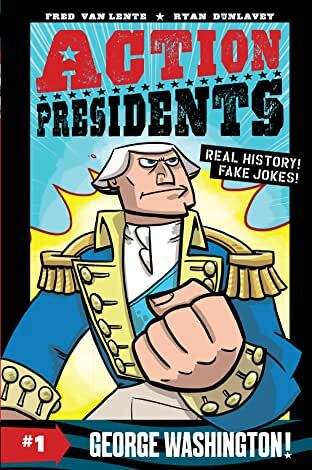 Where the history is real and the jokes are fake! 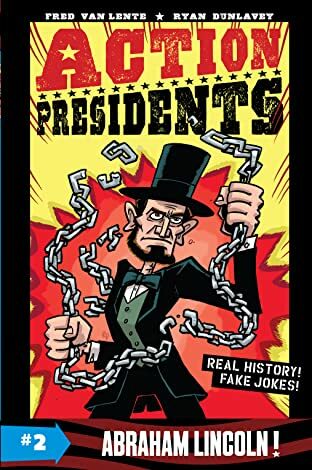 Wimpy Kid meets the Who Was ... series in these hilarious new graphic novels from New York Times bestselling comic book author Fred Van Lente and award-winning cartoonist Ryan Dunlavey. U.S. history comes to life like never before! 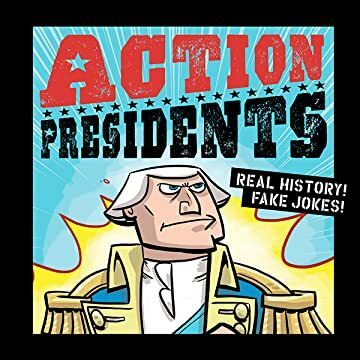 Historically accurate and highly entertaining, Action Presidents is perfect for curious minds. With timelines, maps, charts, and more, readers will keep learning until the last page.